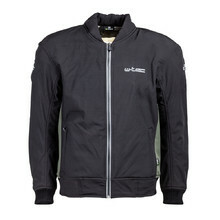 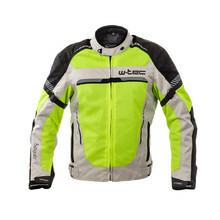 Motorcycle clothing, whether it is made of leather or modern fabrics, distinguishes the style of every motorcyclist. 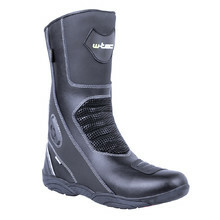 However, there is your safety to consider as well, a helmet and protectors notwithstanding. 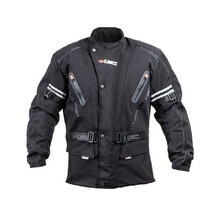 Motorcycle clothing protects the riders and passengers from adverse weather or in case of an accident. 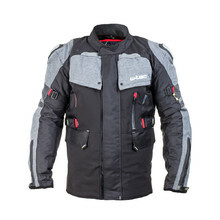 Motorcycle clothing includes jackets, trousers and jumpsuits made of the best waterproof and abrasion resistant materials. 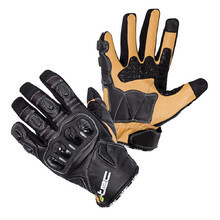 There are detachable shoulder, elbow or back protectors, as well as reflectors for better visibility. 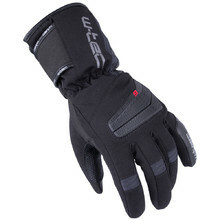 Motorcycle gloves and thermal underwear are important as well. 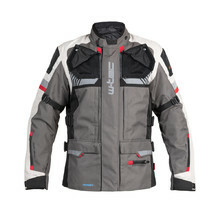 Get complete motorcycle gear – from head to toe! 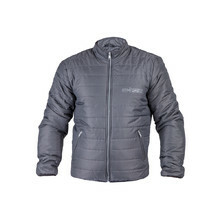 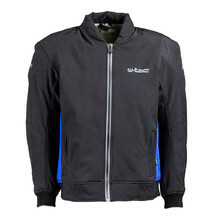 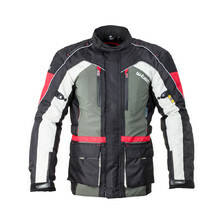 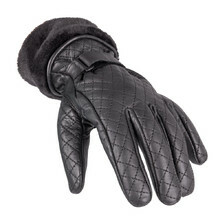 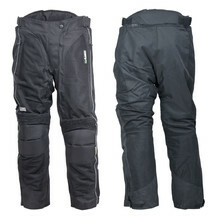 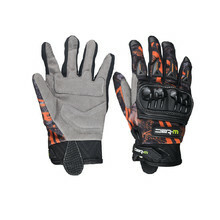 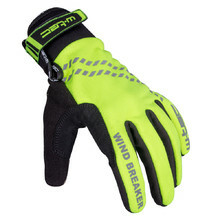 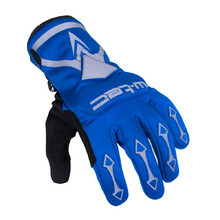 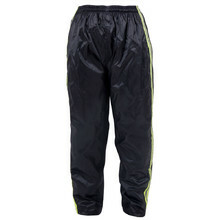 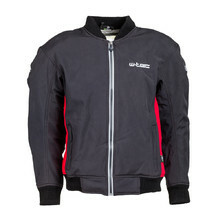 Shop online in winter or hot summer: men’s and women’s motorcycle jackets, reflective motorcycle vests with airbags, functional motorcycle trousers, comfortable motorcycle jumpsuits, motorcycle jerseys even for extreme conditions, gloves for motocross, quad bikes and motorcycles, various balaclavas, thermal underwear for colder days and permeable clothing for summer.